Reading: Battle of the Bitcoin Hardware Wallets: Trezor, KeepKey or Ledger Nano S? Battle of the Bitcoin Hardware Wallets: Trezor, KeepKey or Ledger Nano S? I’ve finally decided to check out the Trezor, the original Bitcoin hardware wallet, to see why it’s a favorite among cryptocurrency users and how it compares to its main rivals, namely the Ledger Nano S and KeepKey. 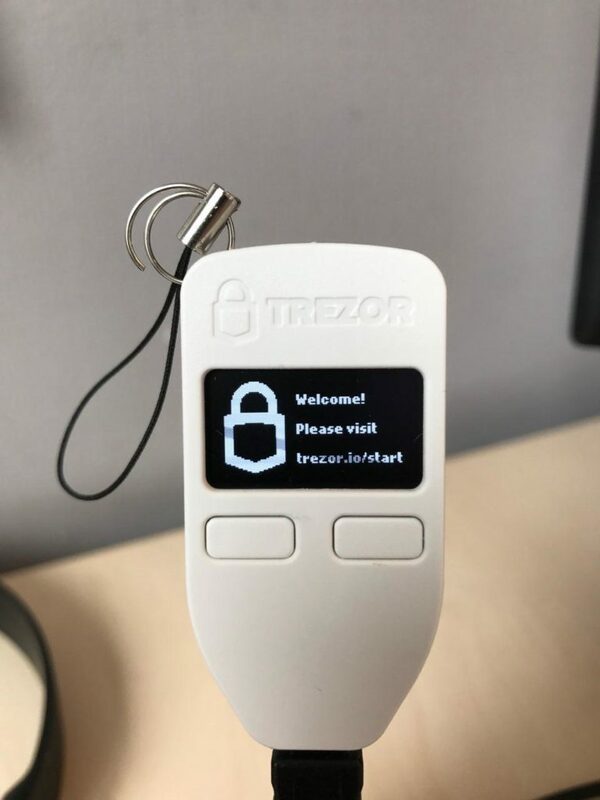 Trezor: Nothing Beats the Original? 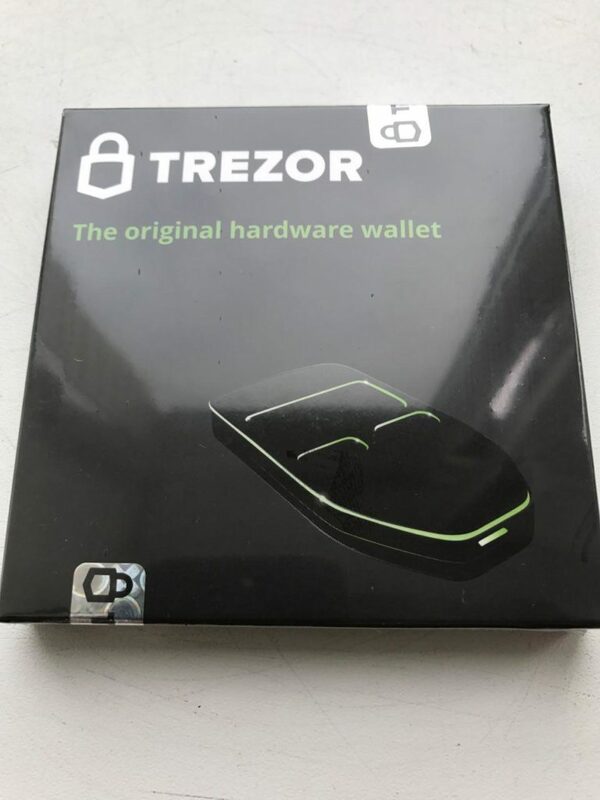 The Trezor hardware wallet is a perennial favorite among Bitcoin and cryptocurrency users. 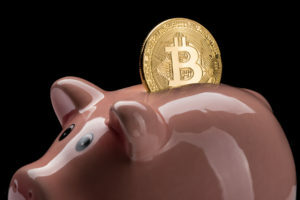 Released a few years ago, it was the first of its kind, combining user-friendliness and advanced security in handling Bitcoin private keys. This device costs $99 USD and also supports Dash, Zcash and Ethereum. Simply put, it makes it possible to store as well as transact without exposing your private keys even on a compromised computer. I must admit, however, that in over three years in the Bitcoin space — which seem like eons— I have never even held the Trezor in my hands. I was first introduced to hardware wallets through the Ledger Nano S ($69) and the KeepKey ($99), which I review here. It’s safe to say that these devices are the ‘big three’ hardware wallets on the market today, which all work in a similar manner and only when plugged into your computer. The Trezor comes in three colors, black, gray and white, and is made in the EU. My device was shipped from the Czech Republic. Even though the device itself feels very light in the hand, the build quality is solid with tactile buttons. Upon plugging in the USB cable, the device’s screen displays the link where you download the software component, namely the Chrome browser extension. In fact, the process was identical to its rivals where the device’s firmware is automatically updated upon setup. Following the onscreen directions, you’re then asked to enter and confirm your new PIN and write down the 24-word recovery seed (2 sheets included in the box). Next, replugging the device, the wallet interface is launched automatically from the wallet website. It’s also possible to launch the app from the app drawer on macOS. 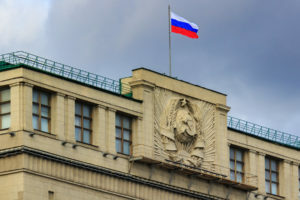 How Do The ‘Big Three’ Differ? The main physical differences between the devices are the materials, screen size and form factor. The build quality is fairly similar between the Nano S and Trezor in terms of their plastic bodies. Though the latter does not have a protective metal cover. Admittedly, the KeepKey — with its single button — still feels like the more premium device among the three. 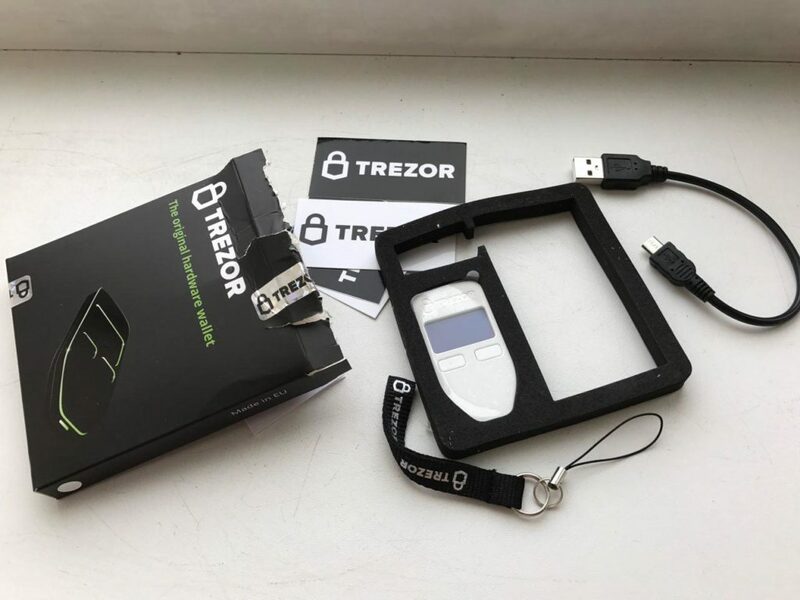 In terms of size, the Trezor is similar to the Nano albeit the different shape and at about half the size of the larger KeepKey. The Trezor has the shortest micro-USB cord among the three. That said, the Trezor really shines on the software side. This didn’t come as a surprise though, since the team at Satoshi Labs had been around longer to constantly improve the user experience. Admittedly, the differences are again minimal since all use a Chrome extension app. However, what I really liked about the Trezor wallet are the little details such as the ability to not only choose the right transaction fee but also view the expected confirmation time – which is very clutch given the persistent network capacity issues. 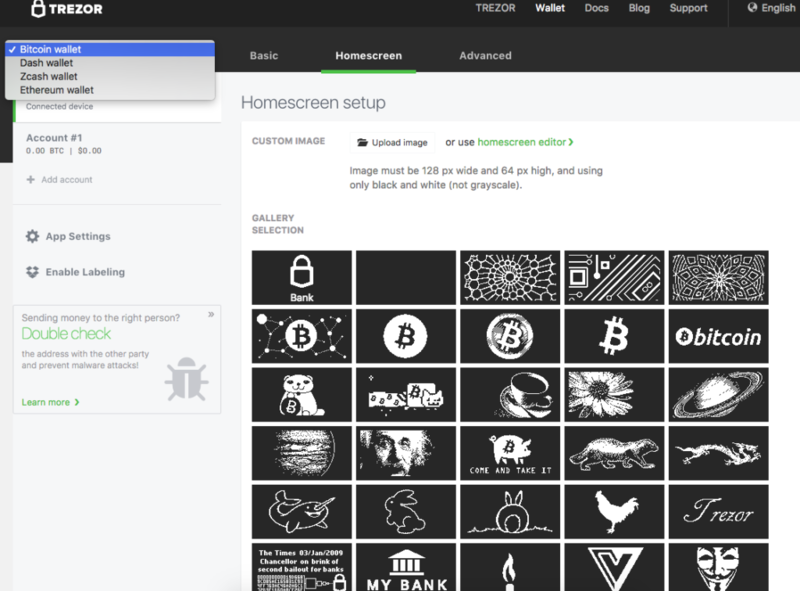 Even superficial details such as the ability to set a honey badger as the home screen or a custom image is a nice touch. I’m happy to report that my first transactions with the Trezor went through without any problems. It was appeared instantly in the interface and was confirmed in under two minutes (though the mempool was very small at the time). The Ledger Nano S is the cheapest option out of the three. Then, there are the physical aspects, namely the form factor and materials. This should mainly depend on your individual preference and how you’ll use the device. Do you plan to travel a lot and carry the device with you at all times? Then I would probably go for the Ledger Nano S or the Trezor. Want a durable device? Then Nano. 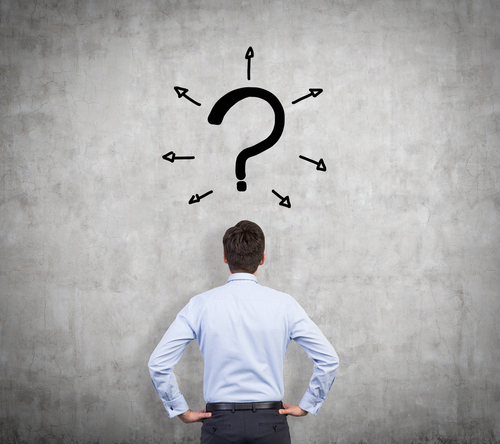 Are you an ardent proponent of open-source development? Go with the Trezor. Looking for a larger screen and a sleek design that won’t venture far from your desk? Then consider the KeepKey. For novice users, I would probably recommend either the Trezor or KeepKey. I found it a bit more difficult to update the firmware in the Ledger Nano S and pressing the two buttons simultaneously can be clumsy at times. Nevertheless, I don’t plan to ditch my Ledger Nano S anytime soon since I think its compact design, USB-stick-mimicking subtleness and protective metal cover are hard to beat. 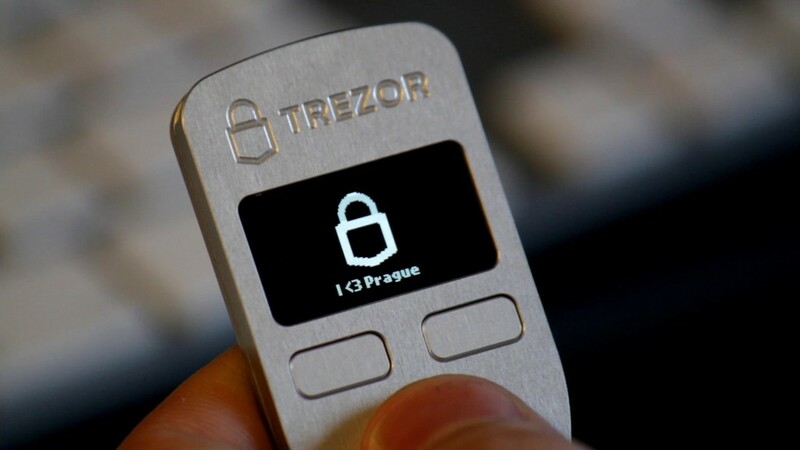 At the same time, I will definitely use my new Trezor as my backup Bitcoin hardware wallet and will report on any notable differences that I may find down the road. All in all, I recommend using any of these hardware devices over keeping your bitcoin on exchange or in a custodial wallet like Coinbase or Blockchain. 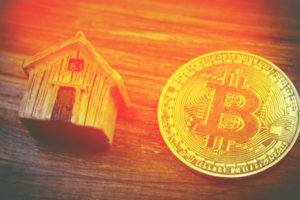 These three devices all do a great job at what they’re intended for: handling your private keys and putting you in full control of your funds. Which hardware wallet would you prefer out of these three? Let us know in the comments below!